Pre-school children need more help in managing friendships, a study has found. Researchers from the University of Cambridge have also found that young children would like to know how to better avoid rejection and resolve conflict with fellow pupils. The pioneering study of four-year-old and five-year-old children in a deprived area of north Dublin examined their accounts of early school experiences and asked them what a new school starter would need to know. The research, which was led by Dr Christine O'Farrelly, was published in the journal Early Childhood Research Quarterly. It was based on the views of 42 children. Dr O'Farrelly said the children highlighted that they needed strong social skills to be able to take the plunge and make new friends and navigate friendships, but also to avoid distress and victimisation. They also prioritised having the confidence to ask to go to the toilet, forging strong links between school and home, and to be able to play creatively. In particular they wanted to be able to play outside in a space where they felt safe. Many of the children's 25 top priorities matched those already regarded as important in preparing for school, such as reading, writing and counting. However, researchers found that the children identified other key skills for starting school that are not typically targeted in school readiness programmes. "What is really striking here is children have been able to point us to other areas that are important for adjustment," Dr O'Farrelly said. "Adults tend to zone in more on numeracy and literacy, while children think about all the skills that help them navigate their school environment. They focus a lot on being able to make friends and maintain those friendships, and maybe deal with loneliness, rejection and conflict. These were central to what mattered to them." Academics asked the kids to give a cartoon character called Riley Rabbit advice on preparing for starting school, as well as discussing their own experiences. While very young children have been asked about their school experiences before, the study is believed to be the first to explicitly involve asking pupils what would help their younger peers. One child said a new school starter would "need to know how to say hi in the playground", while another warned "her friends might not let her play". The school in the study is part of a Dublin-based randomised control trial of a project called Preparing For Life. 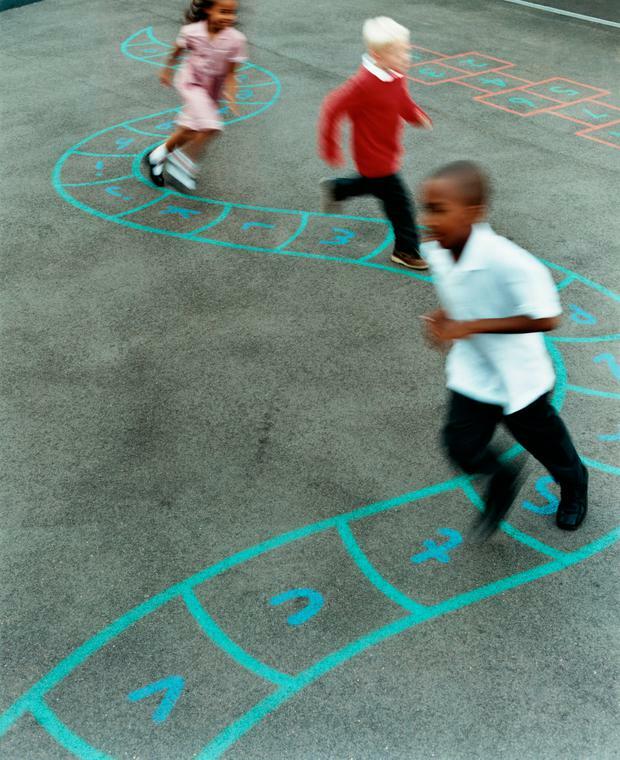 The scheme was launched amid evidence that children from deprived backgrounds lag behind their peers by the time they started school, and that the gap widens over time.